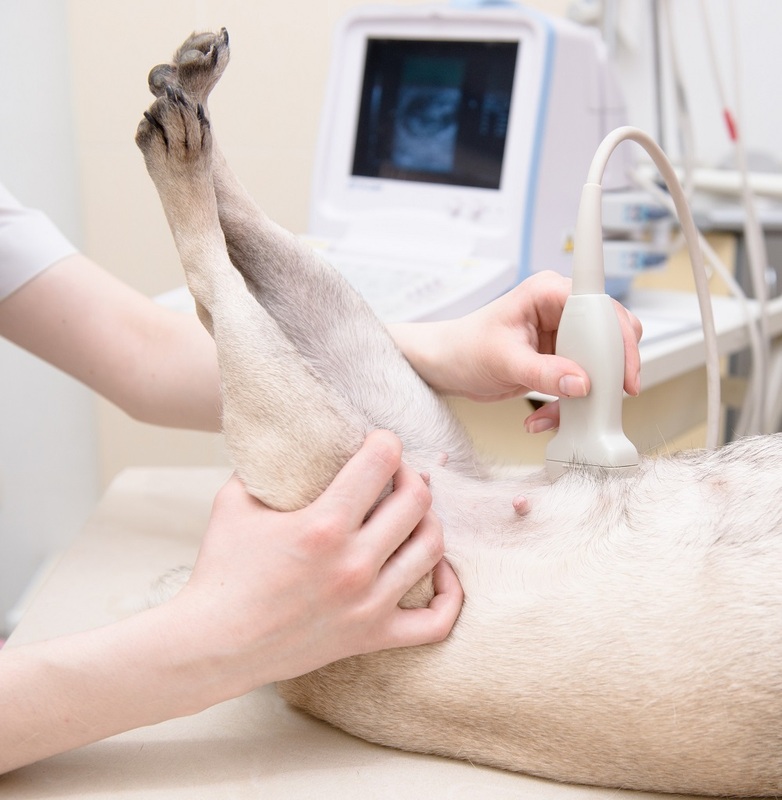 At La Crescent Animal Care in La Crescent, MN, we offer state-of-the-art medical technology. One of the diagnostic tools we use is ultrasound, which creates images of the inner workings of the body. We have a board certified internal medicine specialist that comes from the University that performs advanced ultrasound procedures at our clinic. We have a board certified internal medicine specialist that comes from the University that performs advanced ultrasound procedures at our clinic.